Practice Pearls: Giving you the tools you need to "ASSURE" your practice is running smooth + Win a $50 Gift Card! This week's topics include online discounts available to you, PA continuation of benefits, dependent status and health insurance, and more. Check it out! Missed last month's email? View it here. Pennsylvania employers with fewer than 20 employees are generally required to offer employees, their spouses, and their dependent children mini-COBRA coverage. Which employers must offer mini-COBRA under Pennsylvania law? Employers with fewer than 20 employees who offer a group health insurance plan to their employees. Who is eligible for mini-COBRA, and when? Employees are generally eligible if, after being enrolled in the plan for at least 3 months, they lose group coverage due to termination of employment (other than for gross misconduct) or a reduction in hours of employment. Spouses are generally eligible if, after being enrolled in the plan for at least 3 months, they lose group coverage due to the employee's termination of employment (other than for gross misconduct), reduction in hours of employment, eligibility for Medicare, divorce, or death. Dependent children are generally eligible if, after being enrolled in the plan for at least 3 months, they lose group coverage due to the employee's termination of employment (other than for gross misconduct), reduction in hours of employment, eligibility for Medicare, divorce, or death, or if they lose dependent child status under the plan. Who pays for mini-COBRA coverage? Who pays for mini-COBRA coverage? In general, the employee, employee's spouse, or employee's dependent child. For how long are the employee, the employee’s spouse, and the employee’s dependent child generally entitled to mini-COBRA? Employers are legally responsible for mini-COBRA administration. However, many employers choose to contract administration out to a third-party administrator (TPA). 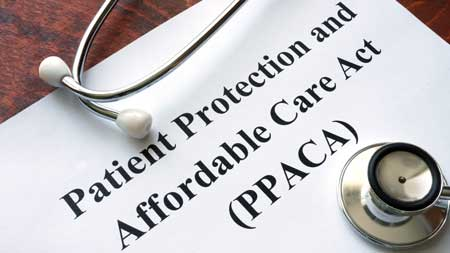 How much can the plan charge for mini-COBRA coverage? Up to 105% of the total premium. Is there a notice requirement? Yes. 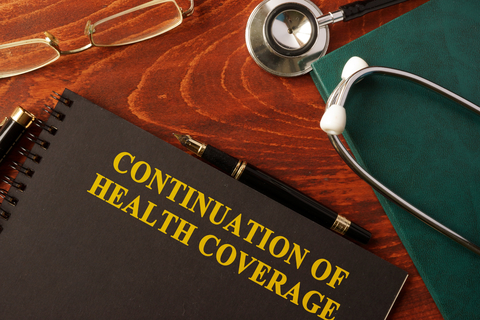 Employers must notify their plan administrator, the covered employee, and the insurer of a mini-COBRA-qualifying event within 30 days of the event. Notice to the covered employee must include information on electing mini-COBRA. In addition, the administrator must inform the insurer of the employee’s, spouse’s, or dependent child’s mini-COBRA election within 14 days. Additional requirements may apply. For more information, please contact the Pennsylvania Insurance Department. Please Note : The state laws summaries featured on this site are for general informational purposes only. In addition to state law, certain municipalities may enact legislation that imposes different requirements. State and local laws change frequently and, as such, we cannot guarantee the accuracy or completeness of the information featured in the State Laws section. For more detailed information regarding state or local laws, please contact your state labor department or the appropriate local government agency. All you have to do is take a quick survey to tell us which benefits will have the most impact to you, your practice, and your employees. 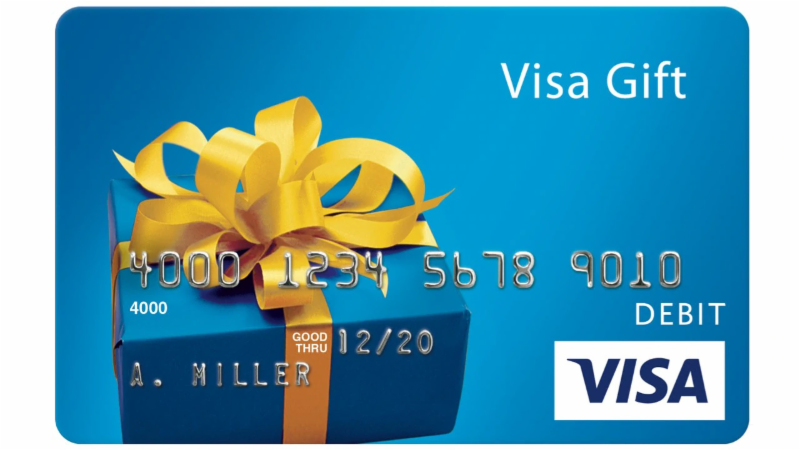 ﻿Be sure to include your name and email so we can tell you if you've won! 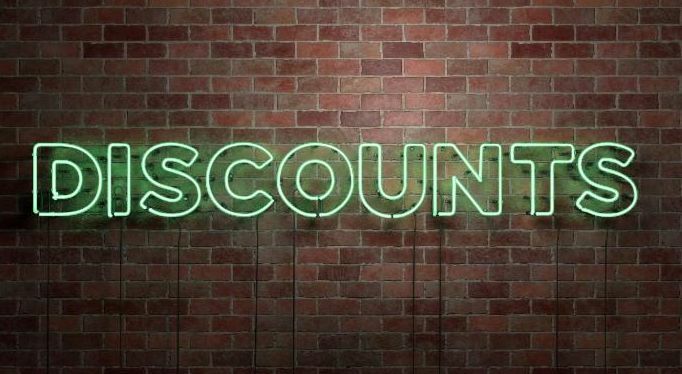 Online discounts available to you and your practice!! If you are a PVMA member or practice member, did you know you could gain access to enjoy discounts, rewards, and perks on thousands of the brands? Categories include travel, auto, electronics, entertainment tickets, restaurants, and more! To receive access for you and your employees, please email pvmaAssure@FocusHRO.com to get your PDF copy for the office! Section 125 – Do you have yours? 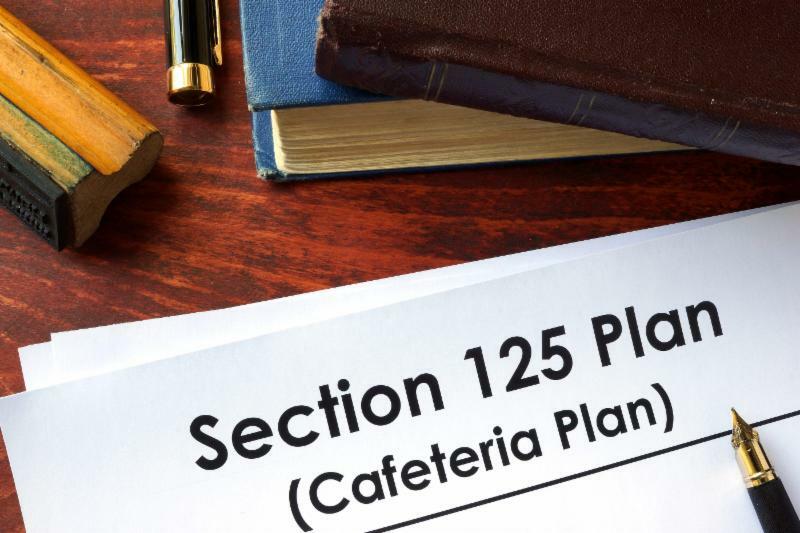 A cafeteria plan is a separate written plan maintained by an employer for employees that meets the specific requirements of and regulations of section 125 of the Internal Revenue Code. 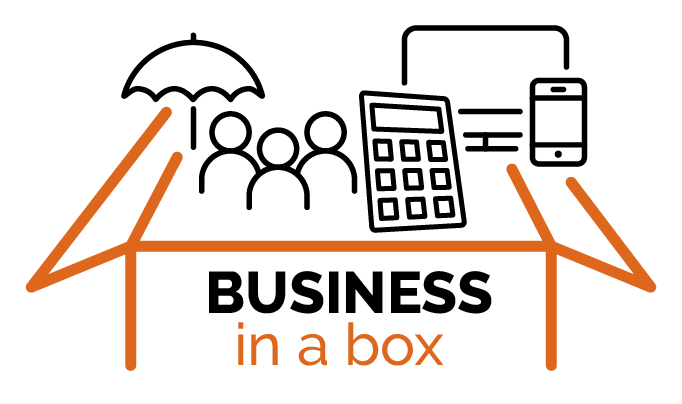 It provides participants an opportunity to receive certain benefits on a pretax basis. Participants in a cafeteria plan must be permitted to choose among at least one taxable benefit (such as cash) and one qualified benefit. Health savings accounts, including distributions to pay long-term care services. The written plan must specifically describe all benefits and establish rules for eligibility and elections. A section 125 plan is the only means by which an employer can offer employees a choice between taxable and nontaxable benefits without the choice causing the benefits to become taxable. A plan offering only a choice between taxable benefits is not a section 125 plan. If you do not have a section 125 and would like more information, please email pvmaAssure@FocusHRO.com for more information.